Fall View from the Patio Our patio offers one of the best areas to view our region's fall foliage. Cobblescote in the Snow Join us for a beautiful and relaxing getaway! Our season runs each year, Spring, Summer & Fall. Morning Sunshine on our Deck Enjoy stunning views of Otsego Lake while you relax with your morning coffee. Welcome Just minutes from Cooperstown, Cobblescote is one of the area's best kept secrets for premium lodging - Spring, Summer & Fall. Visit our Area Attractions any time of year! Cobblescote is a great central location with quick access to all of our area’s highlights including the National Baseball Hall of Fame, the Farmers’ Museum and Fenimore Art Museum, Fly Creek Cider Mill, Brewery Ommegang, Glimmerglass Opera Festival, Cooperstown Dreams Park and more. Make your reservation today by calling 607-422-8866 or email Peter at cobblescote@yahoo.com. 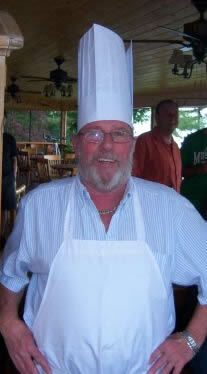 Peter is a life-long resident of the Cooperstown area and has spent many years in the hospitality industry. "I love to cook and delight patrons at the Inn with my creations." Peter is also an avid collector of art and antiques and enjoys design work and decorating. Full Complimentary Breakfast, Private Bath, Adirondack Decor, Cable TV, Free WIFI, Laundry Room Access (free). Beach access, Swimming, Fishing (gear provided), Canoeing (free), Kayaking (free), Pedal Boat (free), Pontoon Boat Tours (charter), Lake Fishing Trips (charter), Free dockspace for guests. 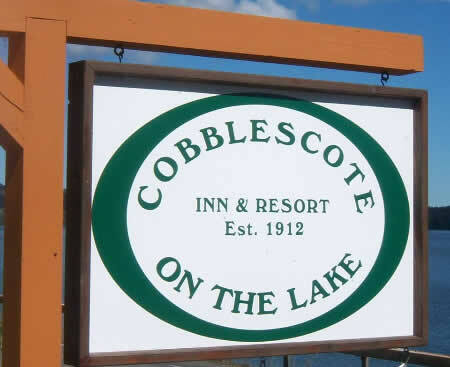 Cobblescote on the Lake operates Spring, Summer and Fall each year and provides a beautiful setting for your visit to Cooperstown. 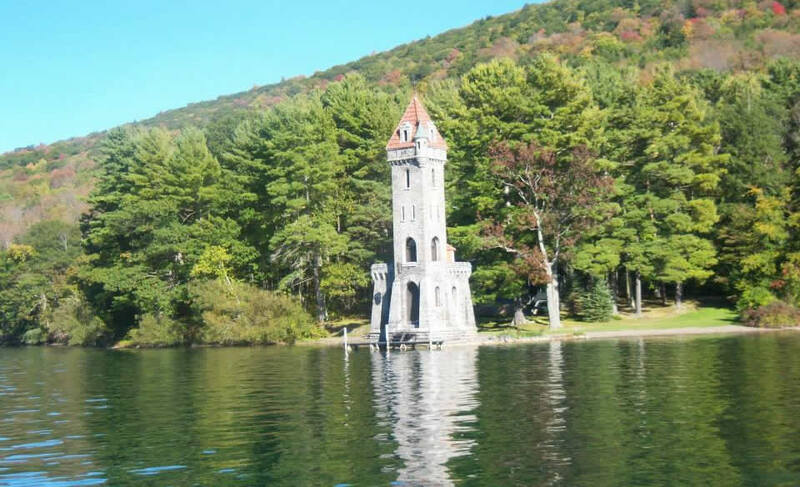 Most area attractions are only minutes away including the National Baseball Hall of Fame, Glimmerglass Opera Festival, The Farmers' Museum, Fenimore Art Museum, Fly Creek Cider Mill. Brewery Ommegang and Cooperstown Dreams Park. We do our best to keep our content current with the most useful information for our potential guests. For confirmation of availability and pricing, please call us at (607) 422-8866 or email Peter at peter@cobblescote.com.